Whether your family is getting an early start to the Independence Day holiday this weekend, or waiting until July 4, there are plenty of fireworks displays planned up and down the Jersey Shore. 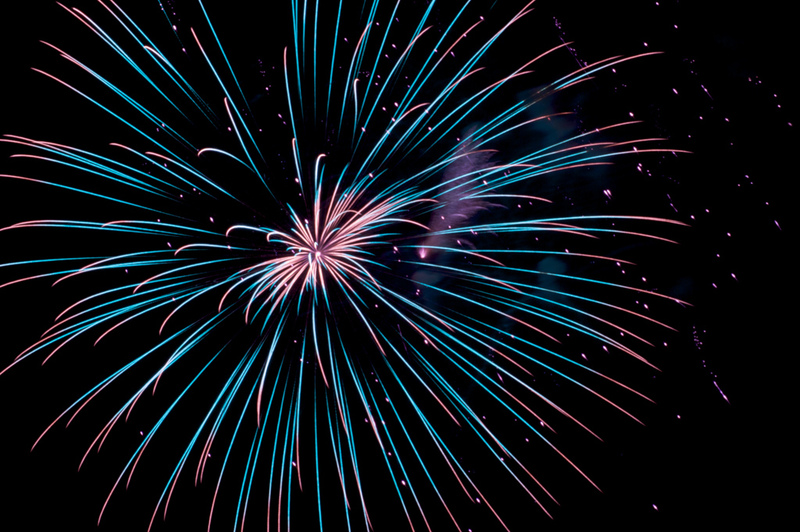 Great Adventure: June 30 through july 4, fireworks each night at 10 p.m.
Lavallette: July 1 at the bay beach gazebo. Lakewood: July 3 at Lake Carosaljo at dusk and at FirstEnergy Park after the BlueClaws game concludes. Seaside Heights: July 4 at 9:30 p.m. on the boardwalk. Beachwood: July 4 over the Toms River at dusk. Point Pleasant Beach: July 5 at Jenkinson’s Boardwalk.